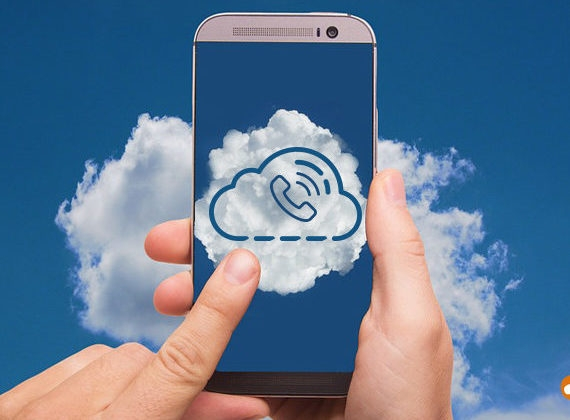 *astTECS, the provider of enterprise telecom technology products and Asterisk based Open Source communication solution, today announced the launch of *astTECS MCTel – Mobile Cloud Telephony solution for domestic contact centres. The virtual collaboration solution, delivers carrier-grade communication on a cloud platform and its flexibility, functionality and agility blends the competence of cloud and mobile technology that completely eliminates the need of expensive infrastructure requirements of a call center operation. *astTECS MCTel is a plug-and-play technology best suited for domestic contact centres, start-ups, special purpose campaigns, pilot campaigns and businesses who want to leverage mobile cloud telephony to enable better business performance and operate on an OPEX model. Since the calls are made via SIM, no landline or PRI is required. The key features of *astTECS MCTel include: – App based login and calling, attendance monitoring, LIVE call recordings, LIVE call reports, agent performance report, campaign analytics and real-time supervision. “The benefits of *astTECS MCTel are immense and with pay-as-you-use model, it can be deployed without any upfront investment. The solution completely eliminates the need of on-premise ICT infrastructure and offers customization and easy integration with CRM solutions, ensuring improved efficiencies, enhanced customer experience and greater profitability,” said Dr. Devasia Kurian, CEO, *astTECS. *astTECS MCTel comprises of two main components: – one, management application in the Cloud, where leads can be uploaded and agent status is monitored; and second, an app installed on the agent mobile, which facilitates dialing and lead updates. The only infrastructure requirement is the availability of internet connection and agents can go live with few simple steps, which include: installation of MCTel app, activation of MCTel account, contacts uploaded on the cloud and it is ready for making calls. The campaigns are also managed centrally in the *astTECS MCTel cloud server and agents can login with their mobile apps. 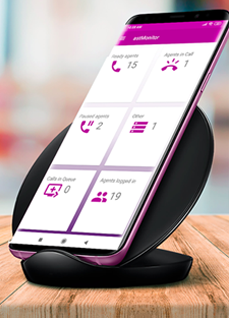 The *astTECS MCTel features extensive abilities that allows agents to operate from any location, create unlimited agents, scheduled call-backs, automatically dial unlimited numbers per customer until an answer is received, online console to start & stop the dialer and web-based data export utilities. *astTECS offers the most comprehensive, integrated and compelling Telecom Infrastructure Solution based on Asterisk platform that are feature rich, helps improve consistency & performance and creates a scalable, stable and resilient network that optimizes value. The company provides 24/7 expert support in installation, configuration, troubleshooting, administration and management across its entire product-line.